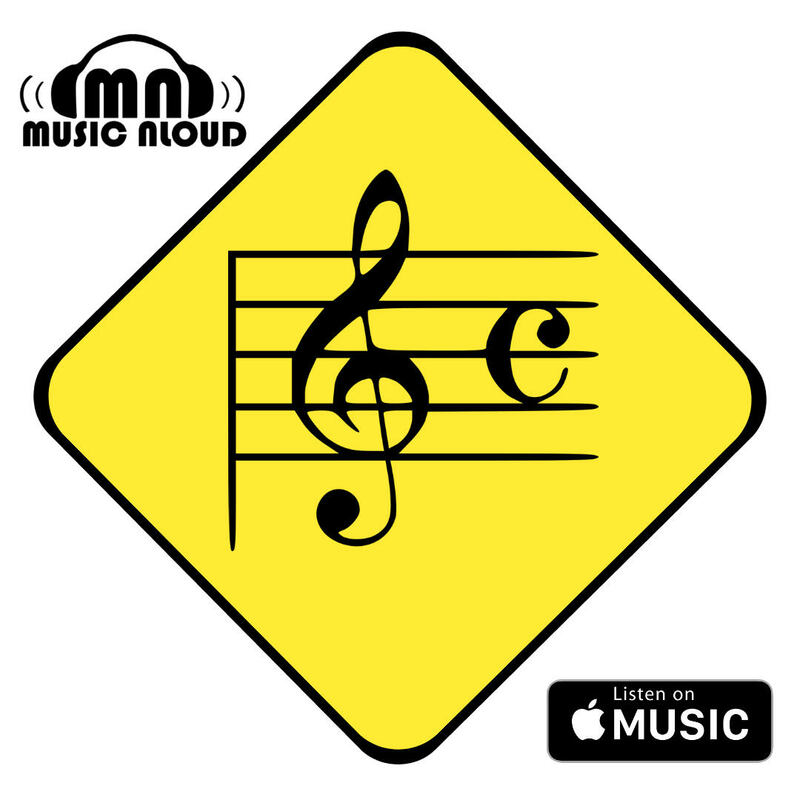 Ronnie James Dio, one of the most popular singers of heavy metal music, passed away on the 16th of May after struggling a long battle against stomach cancer. 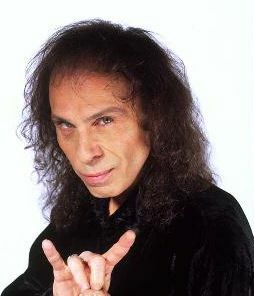 He had performed with “Elf “, “Rainbow”, “Black Sabbath”, “Heaven & Hell”, and his own band “Dio”. He is hailed by his fans as one of the most powerful singers in heavy metal, renowned for his consistent powerful voice and for his “devil’s horns” hand gesture in metal culture. He took over as the lead singer of Black Sabbath in 1979 after Ozzy Osbourne left the group. He was born as Ronald James Padavona to Italian Parents. He made his first mark in the field of music as the frontman in the band “Rainbow”, who released their first album in 1975. After he broke away from “Rainbow”, he was asked to replace the mighty Ozzy Osbourne in “Black Sabbath”. He recorded two highly popular and acclaimed studio albums with “Black Sabbath”, known as “Heaven and Hell” and “The Mob Rules”. In the 1980’s he left “Black Sabbath” and formed his own self titled band which earned a cult status in metal culture. On January 17, 2007, he was inducted into the Rock Walk of Fame at Guitar Center on Hollywood’s Sunset Boulevard. We pray that his soul rests in peace.